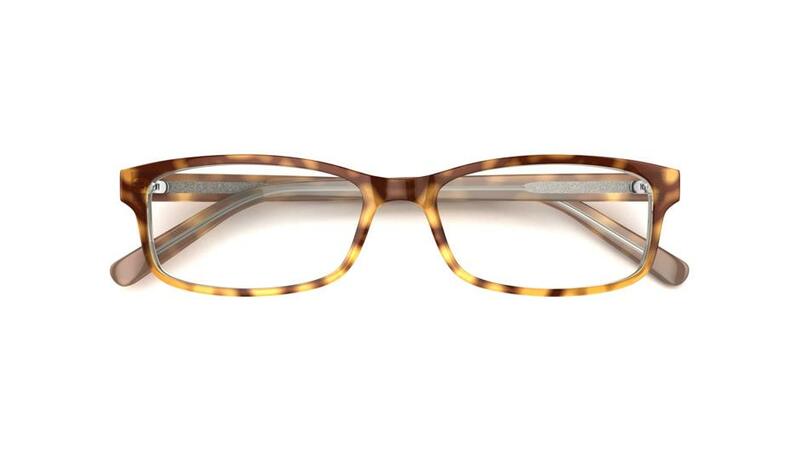 Graduated shades are a fashion-forward way to wear your frames. 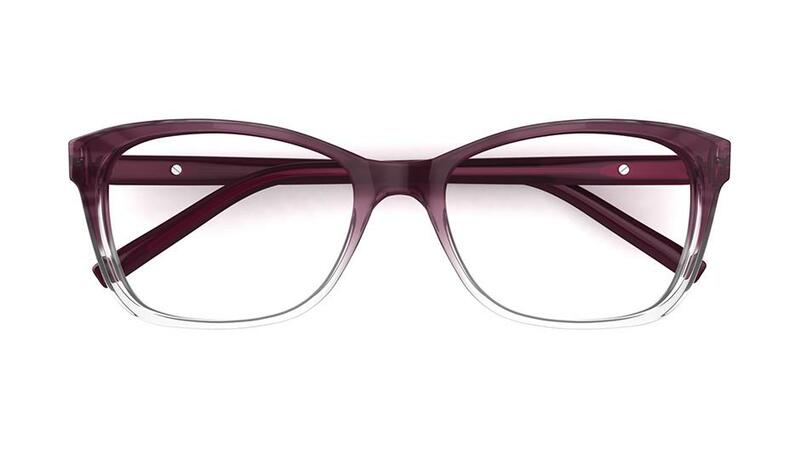 What ombre style will you choose? 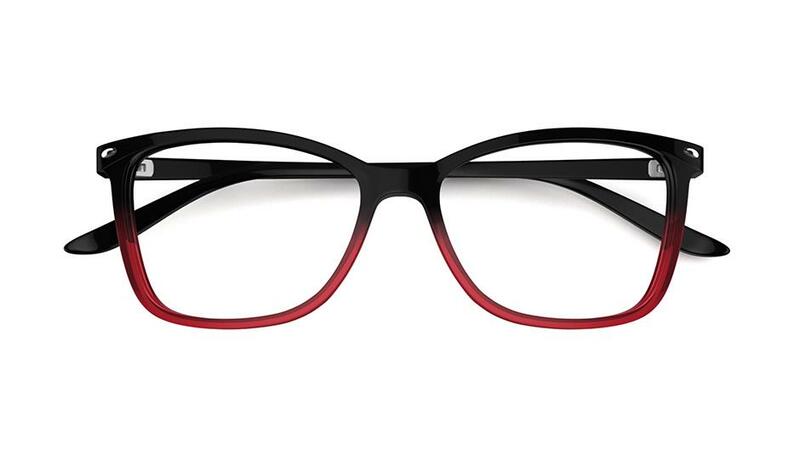 Make a statement with bicolour specs: whether red with black or pink with brown, we've got a pair to flatter every face shape and skin tone. 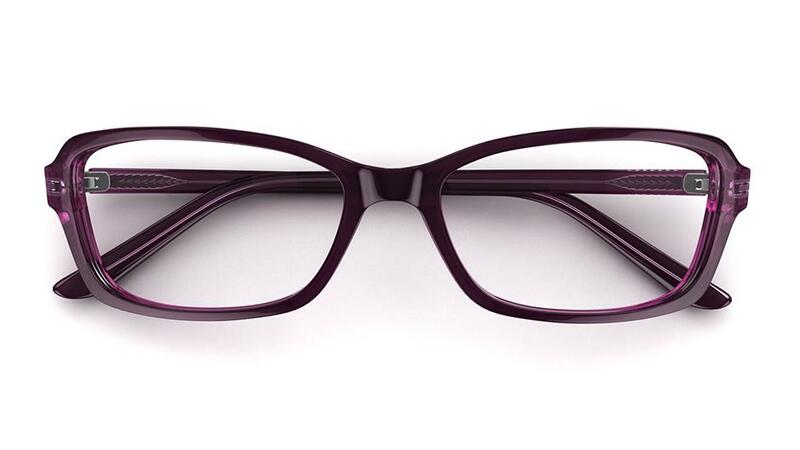 Add some richness to your look with our range of purple frames - classic ombre with a twist. Who says ombre has to feature just colours? 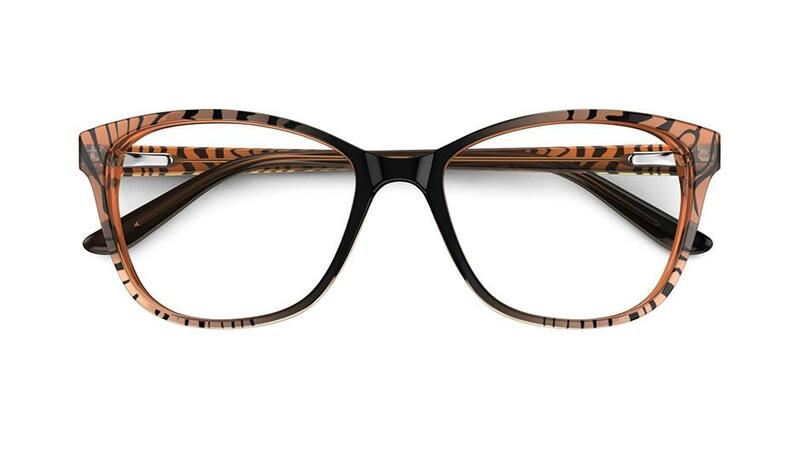 Faded patterns will add a quirky touch to any outfit.